The Chatswood Family Festival on The Concourse, presented by the Willoughby City Council, is back again. There will be heaps to do at this festival and including a silent disco, theatre shows, Australian family films, arts and crafts and circus workshops. Your child will also be able to learn new theatre skills at NIDA School Holiday Workshops. 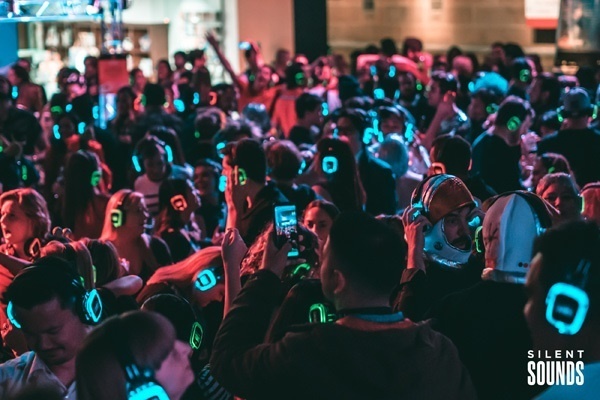 Families can dance at a free silent disco, complete with glowing headphones playing family-friendly favourites and fun games including putt-putt and ping-pong. Sit, back, relax and enjoy family movies celebrating Australian film on the urban screen including Bran Nue Dae, Red Dog and Paper Planes each Friday evening from 6 pm. Roll up, roll up for circus skills workshops and performances with Circus Akimbo. Learn coding skills at the CoderDojo workshop. 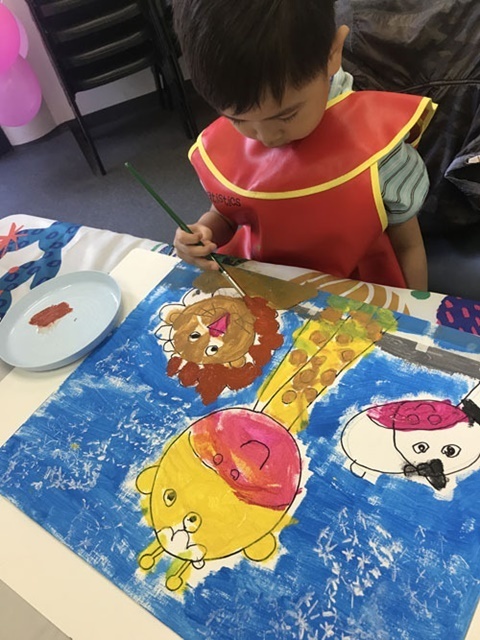 Drop into art and craft activities where you can also contribute to a giant collaborative painting – 'My Australia'. Chatswood Library also has a host of activities this school holidays including Summer Reading Club, LEGO Fun, crafternoon, author talk by Michelle Lowbeer and the Minions movie. As you enjoy the fun, why not eat something delicious at one of the many restaurants and cafes on The Concourse. This is an Australian movie classic which you will watch under the stars with your whole family. Bring along a blanket and find a spot on the lawn as there will be unreserved seating. The story goes that in the summer of 1969, a young man sees an ideal life at an old pearling port in Broome. This includes fishing, being with his girlfriend and his friends. However, his mother takes him back to the religious mission for further schooling. He runs away from this mission on a jaunt that eventually leads him back home. The circus will be in town! 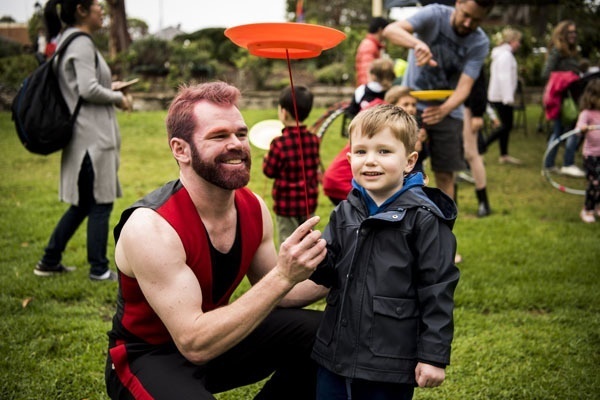 Circus Akimbo, the North Shore's leading circus arts school is coming to town for the Chatswood Family Festival on The Concourse. Why not join the crew to let them teach you new skills in hands-on workshops for children of all ages. There are two exciting circus performances each day at 10 am and 1 pm. The drop in workshop is from 11 am to 1 pm. It is not often that you can do a class of yoga with your children, so take advantage of this free class. Start your day with family yoga sessions brought to you by Lululemon Chatswood and bring a mat. Join Aboriginal artist, elder, teacher and performer, Walangari Karntawarra as he opens the drop-in Art and Craft Space. 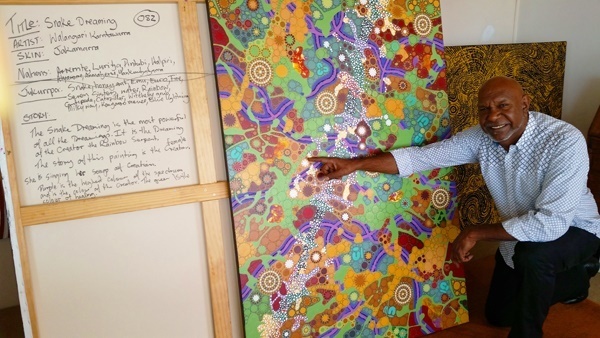 Learn about Aboriginal art and culture as he starts off the huge collaborative painting 'My Australia'. Here you and your children can drop in for fun art and craft on the Concourse for an afternoon of easy arts and crafts with Teresa Carlos from Les Petits Painters. There will be lots of art activities and supplies to get their imagination working. Children can learn to use different materials, experiment with colours, textures, tools and then take home their creations. This is another free event to celebrate Australian films and enjoy watching family classics under the stars. Based on the true Australian legend, this movie will relive the moment of Red Dog's great adventures as he roamed the streets of Dampier in search of his owner John. There will be three different channels, so three different types of music at this silent disco. You will receive your glow headphones and there will be games to try, including glow in the dark putt-putt and ping-pong. No booking necessary but headphones are allocated on a first come, first served basis. Don't miss this sequel to the The Gruffalo which returns following the previous sell-out Australian tours. This is the adventures of Gruffalo's child in this magical musical adaptation of the popular picture book. One wet night, the Gruffalo's Child ignores her father's warnings about the big bad mouse and creeps out into the dark wood. This is theatre, puppetry and music with lots of songs, laughs and scary fun for children aged 3 years and up and their parents. Willoughby Symphony's Mini Maestros concert series will introduce children aged 12 years to classical music. The conductor is well-known children's conductor George Ellis with the orchestra, Musical Opposites and they will showcase works in an interactive way. It will be humorous and children will have a lot of fun here. They will learn how music can be either fast or slow, loud or quiet, or happy or sad. This is a free event once again to celebrate Australian film and watch family classics under the stars. 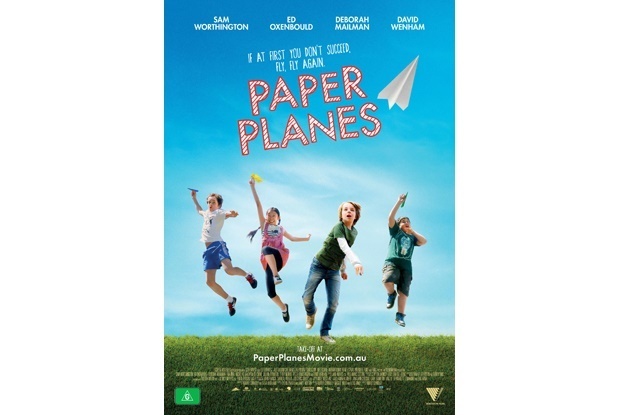 This is a children's film about a young Australian boy who is very enthusiastic about flight and his challenge to compete in the World Paper Plane Championships in Japan.